Museum of the Bible is an innovative, global, educational institution whose purpose is to invite all people to engage with the Bible. 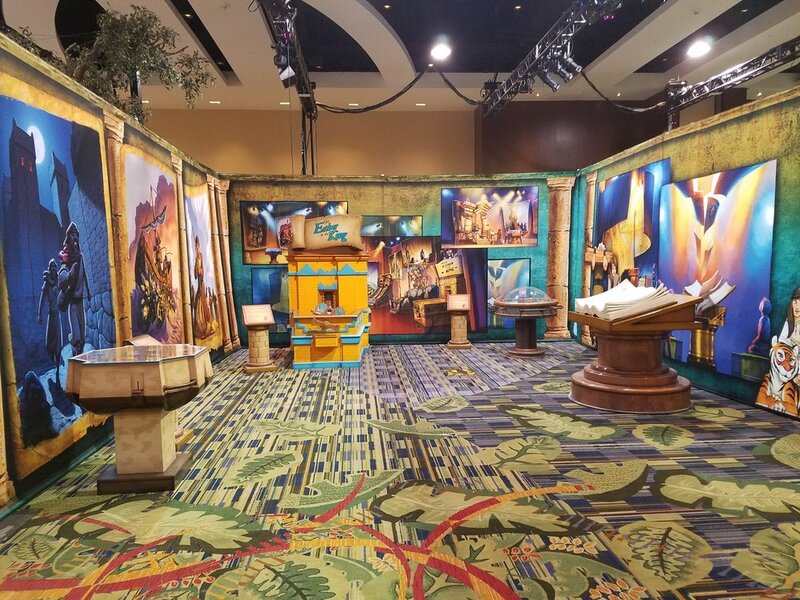 In 2017, Museum of the Bible, which aims to be the most technologically advanced museum in the world, opened its 430,000-square-foot nonprofit museum just three blocks from the U.S. Capitol in Washington, D.C. A digital fly-through of the Museum is viewable here. A 360-degree hardhat tour of the museum is available here. Historical research and reference for sculpts, props, layout, and design. 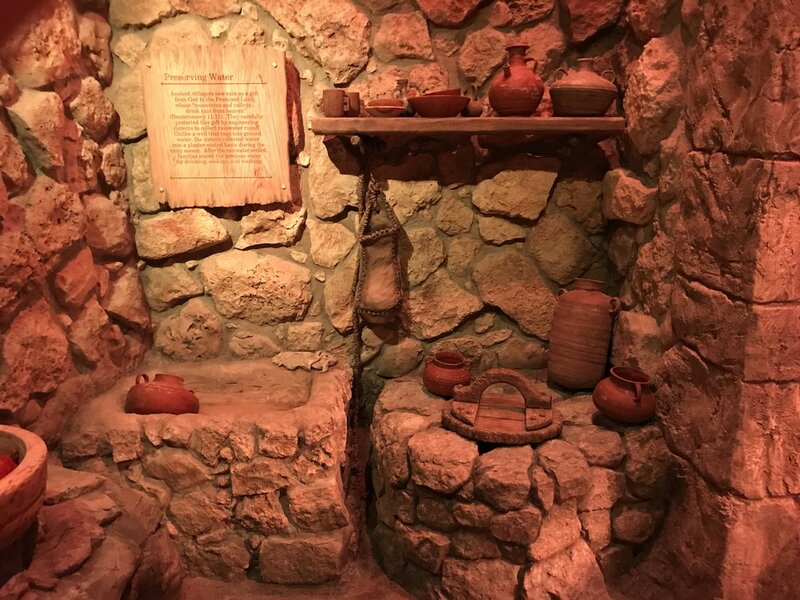 Sculpted and various first century items and vegetation for The World of Jesus of Nazareth in potter’s clay, oil clay, automotive clay, Habitat, concrete, lathe, and foam. 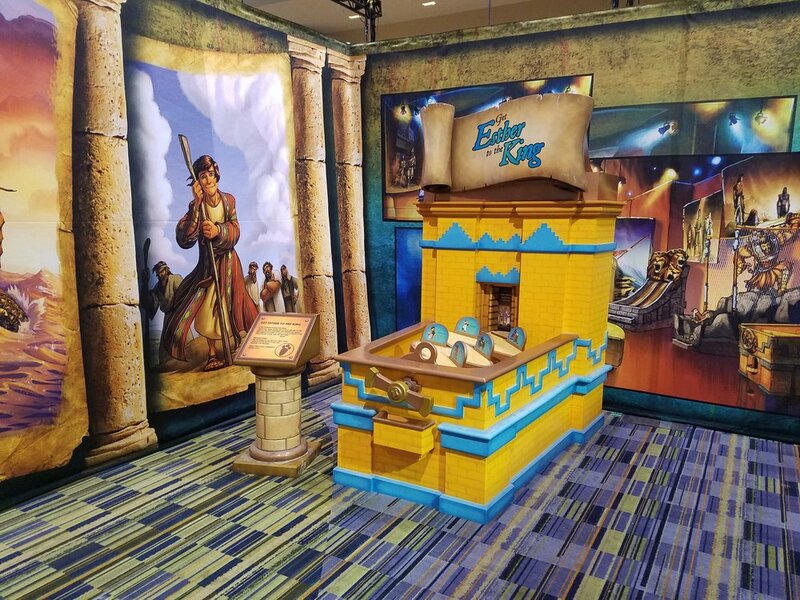 Sculpted large Bible for Courageous Pages and assisted in Game Design. 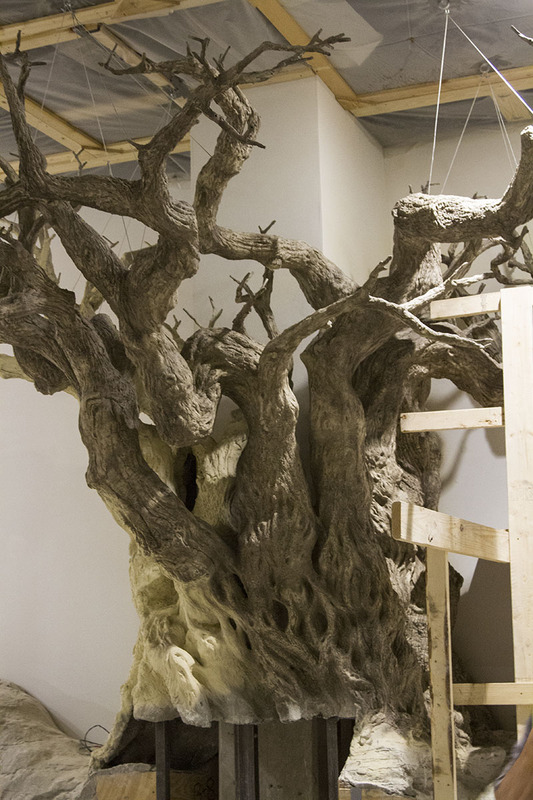 Worked extensively in mold making: Plaster, rubber, cement, foam, box, singular and multi-part. Utilized various material castings including but not limited to fiberglass, resins, habitat, plastics, foam, and concrete. Along with finish and chasing of cast pieces. Armature construction in wood, lathe, and foam. Assisted in paint and faux finishings. 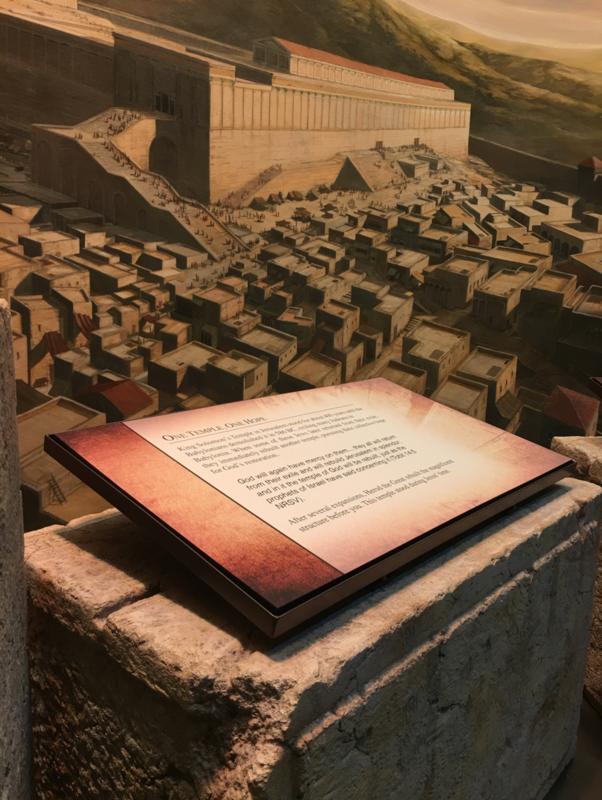 The World of Jesus of Nazareth has 6,980 square feet of exhibit space and is comprised of 15 separate featured areas of interest: The Second Temple, Clash of Kingdoms, Impact of Worlds, Sepphoris: Nazareth’s Forgotten Neighbor, Characteristics of Roman Rule, Amphitheater, Village Center, Parable Theater, Typical House and Cooking Courtyard, Mikveh, Synagogue, Olive Mill, House Under Construction, and Rest and Reflection. 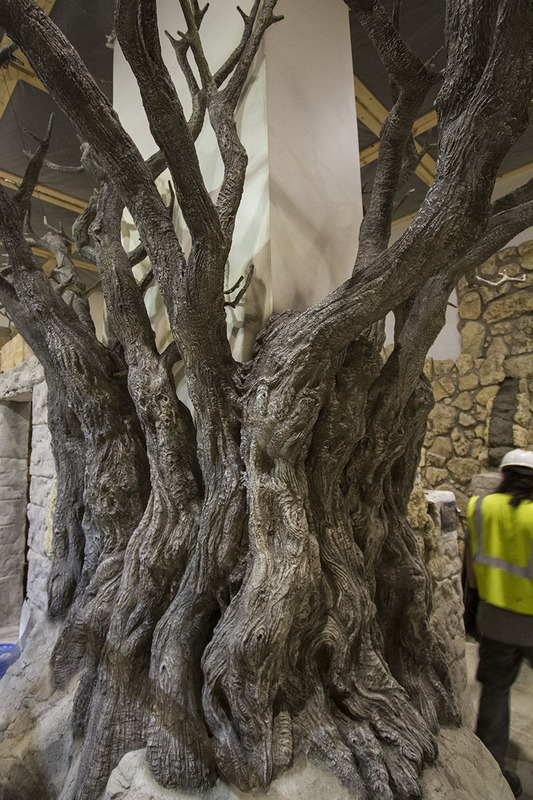 Virtually every part of The World of Jesus of Nazareth is handcrafted by incomparable artisans pouring themselves into every fabricated stone, tree branch and wooden wheel. The illusion of an immersive environment is compounded by fine-tuned audio from point-source speakers that creates the proper verisimilitude in each area: animal noises in the courtyard, construction sounds in the house and peaceful breezes on the coast. 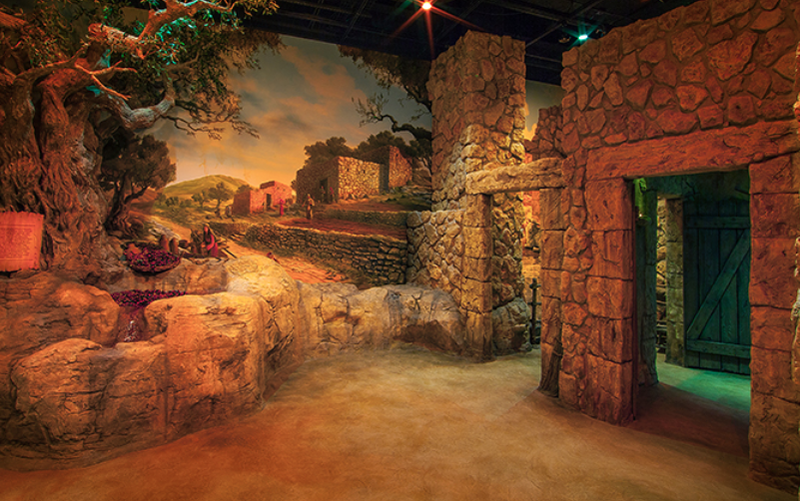 The World of Jesus of Nazareth in Stories of the Bible was designed by JMC Museum Arts, a division of Jonathan Martin Creative Inc. of Nashville, Tennessee, which provides planning, research, design and implementation services to museums, theme parks and a host of nonprofit entities in North America and around the world. 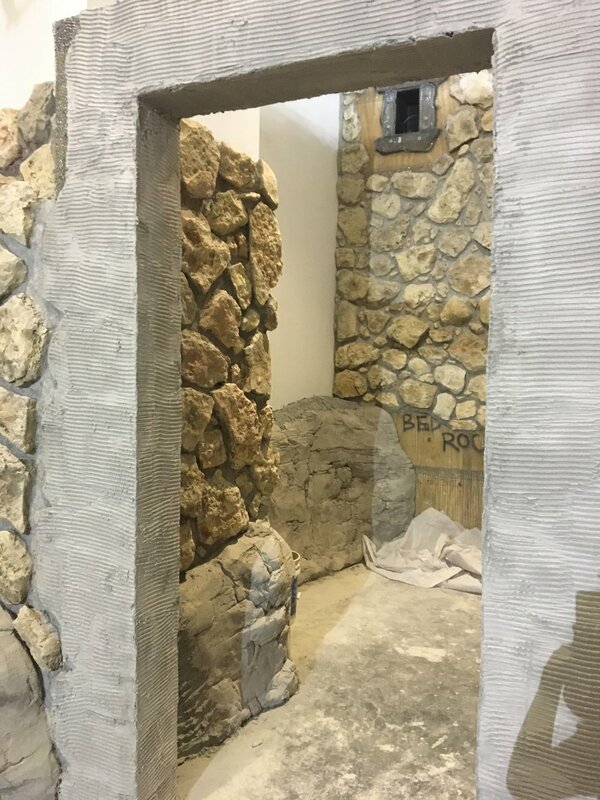 The galleries’ content was developed by JMC Museum Arts in consultation with an international team of scholars from Nazareth Village, Nazareth, Israel, led by Gordon Campbell, Ph.D., and David Trobisch, Ph.D., combining the Museum of the Bible Collection with themed environments and engrossing storytelling to immerse guests in first-century Nazareth. -Overview taken from Museum of the Bible website. 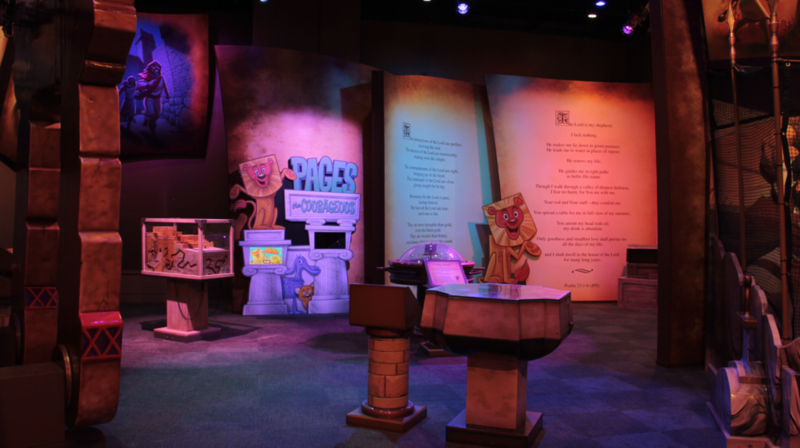 Courageous Pages has 2,176 square feet of exhibit space and 13 featured areas of interest: The Book of Books, Walking on Water, From the Pit to the Palace, Get the Fish in the Boat, Spies in the Land, Samson Pillars, David and Goliath (game), Daniel and the Lion’s Den (game), Get Esther to the King (game), Fishes and Loaves (game), Young People of the Bible, and Noah’s Art Toddler Area.